Traditional foods are awesome! When I first started out with sourdough, I used this recipe for pizza crust. super simple, nom-licious, and basically fail-proof. I think we might be right around the same place with the Real Foods thing. I've done a few things successfully, fermenting veggies isn't hard at all, you'll do it well right away. I've neglected bone broths but I had the swing of them a few months ago. 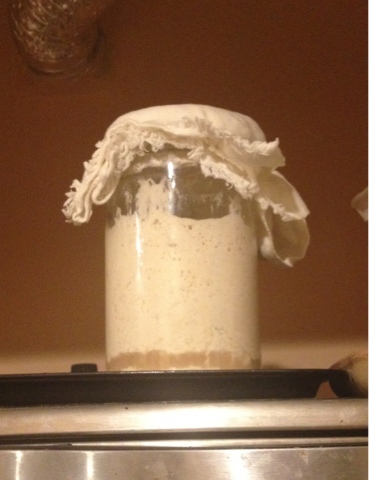 And my kefir is doing great, but sourdough scares me it seems so temperamental. Really though I spend a lot more time reading about and thinking about real food than cooking or eating it. this is the simple way to get club penguin codes and cheats free of cost. if you also want to get free clubpenguin membership then visit the given link.